In South Africa, for women to become business professionals and/or women entrepreneurs – one needs to put in double the effort to build a strong foundation for themselves in order to be recognized. Most companies are still adjusting to equality. However, many female professionals and business women have contributed massively to the economy. Late 2018 at the Pearson Institute of Higher Learning (Work Integrated Learning Breakfast Session) I had the opportunity of meeting a phenomenal women, Lerato Kadiaka. Speaking to her afforded me the opportunity of getting to know her as a young professional and her business African Ambition. Lerato Kadiaka is young-ambitious woman, that aspires to be an inspiration to many young black girls and all great things in life. ”I was born and bred in the Eastrand. I am the eldest in the family of 3 with 2 brothers. Although my family is originally from Polokwane” says Lerato. She shared with us the memories of the fresh smell of cow dung in the morning, the floor being polished with it, the walks in between the mountains ”but I also cherish every minute of growing up in the streets of Vosloorus” she added. She also added by saying “When I was young I rarely played in the streets. I loved watching TV because to me it has always been like a schooling session especially the Kideo, Pumpkin patch and Shera kiddies programs. It was helpful with learning grammar and overall communication. She went on to say ”I like travelling both local and abroad, I like conversing with different people, and hearing their ideas.” She believes that we are all great and we all want the same things in a different way but we just need to listen to each other carefully and embrace patience and time. What inspired the business idea ? 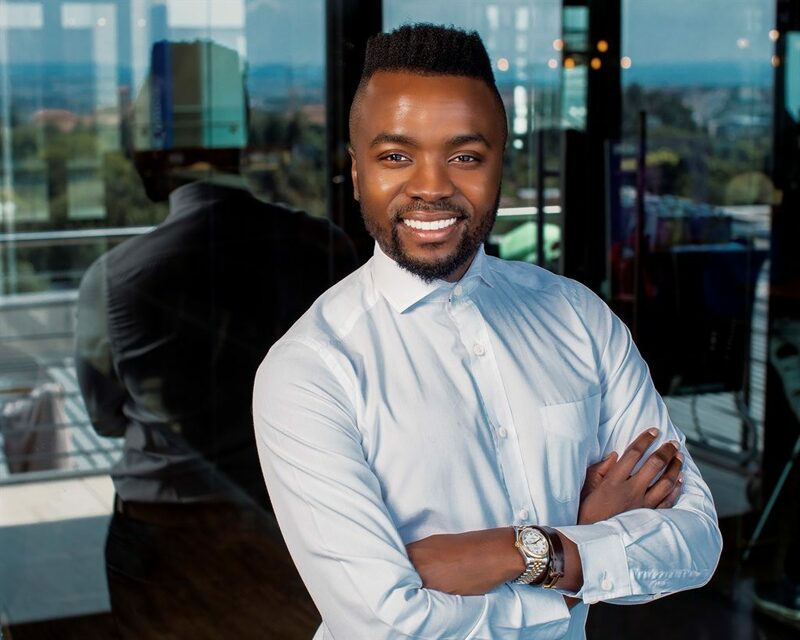 Lerato has an enormous background in marketing and branding. 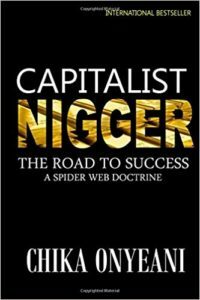 She worked for one of the big 5 insurance companies in South Africa as a Talent Specialist. She told us that she saw an opportunity to marry all her skills and offer them to clients as professional services for businesses. She went on to tell us that she likes people, working on concepts and giving someone an opportunity to work for themselves. Her business was registered in 2015 but only started operating in May 2017. She says ”The scariest decision I have ever made in my life.” She added by saying ”The path to the other side is unknown until you walk in it. What services or products do you offer / manufacture? What the responsibilities as the business owner? Does your company do CSI and/or help the community it’s based in? What is your view on entrepreneurship in South Africa or Africa? 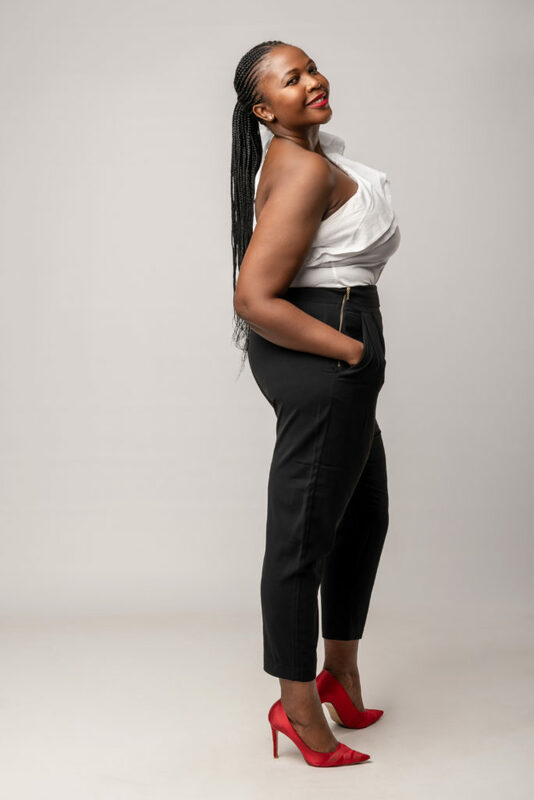 Lerato says that she believes that entrepreneurs play an important role in our economy and society because when one starts a business, one believes that they will conquer the world, in this context the Market. But once you are outside of corporate and fulfilling your dream of entrepreneurship you realise that as an entrepreneur you are on your own, and you have to fight your way to everything. Some of these battles are with the government, corporate and also society but also ”I think that there hasn’t been a lot done to support entrepreneurs or to encourage people to start their own businesses.” she added. 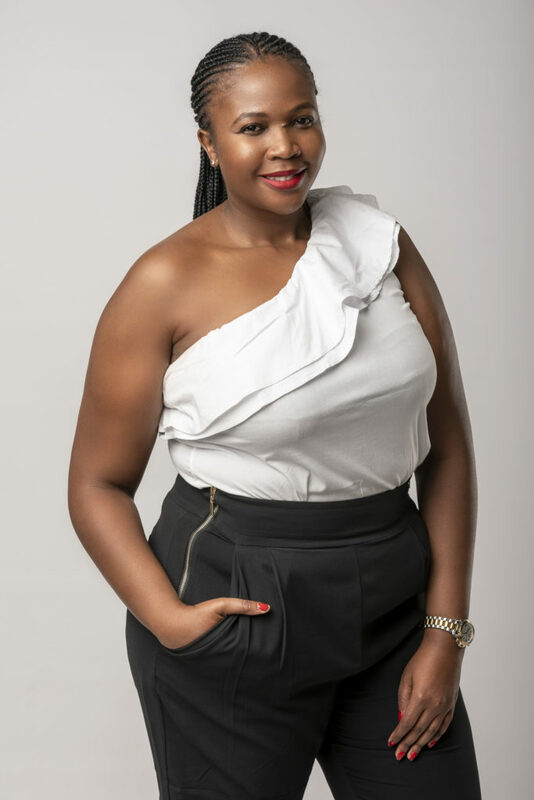 Lerato says she looks up the likes of Amanda Dambuza; who is a businesswoman, Elle boss winner for 2017 (@amandadambuza) .Sylvester Chauke; the owner of DNA Agency, Khanyi Dlomo founder of Ndalo Media (@khanyidlomo) and Lilian Dube the legendary actor. Where do you see yourself and your Business in 10 years time? To find out more about African Ambition on their website.